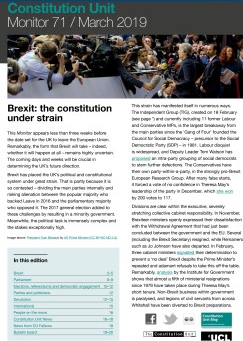 Will the rules for the redistribution of Parliamentary constituencies be changed by the next government – as recommended by a House of Commons Committee? Or will another disruptive exercise reducing the number of MPs begin within a year of the 2015 election, as currently scheduled? As Ron Johnston, David Rossiter and Charles Pattie show, there are no clear commitments in the parties’ manifestos. In 2010 the Conservatives were convinced (correctly) that the operation of the electoral system for the UK House of Commons was currently biased against them: they get a smaller share of the seats than Labour from the same percentage of votes cast. They were also certain that variations in constituency electorates were a major cause of this anti-Tory bias. So, meeting one of their manifesto commitments, one of the first bills introduced by the coalition government in 2010 – the Parliamentary Voting System and Constituencies Bill – proposed that for the first time all UK constituencies should have an electorate within 5 per cent of the average. It also proposed a reduction in the period between redistributions by the Boundary Commissions to every five years (fitting the timetable of the Fixed Terms Parliament Act, 2011) and changes to the nature of the public consultation procedure during those redistributions – whilst at the same time reducing the number of MPs from 650 to 600. Commentators and the Boundary Commissions had both indicated that these changes would be very disruptive to the constituency map. This turned out to be the case when the Commissions’ provisional recommendations for new constituencies were published in late 2011-early 2012. The subsequent public consultations stimulated many alterations to that map, but merely rewrote the disruption. Many existing constituencies were dismembered, and new ones were proposed that bore little resemblance to the pattern of communities on the ground: a large number of MPs and their local parties were not very content with the likely outcome of the drive for greater equality of representation. As it happened, the redistribution – with new constituencies due to be in place in October 2013 ready for the 2015 general election – was not completed. It was postponed for five years by a Parliamentary vote supported by both Labour and the Liberal Democrats, the latter paying back their Conservative coalition partners for the lack of progress on House of Lords reform. But nothing else was changed. And unless it is, within months of the 2015 election, 2011 legislation dictates that the next redistribution will start in March 2016, with 600 new constituencies to be recommended by October 2018, in time for the 2020 general election. The 2013 decision to abort the redistribution proposed no changes to the rules, and so that next review will undoubtedly be as disruptive of the constituency map as its uncompleted predecessor; indeed, it could be even more disruptive, given the uncertain impact of Individual Electoral Registration on the composition of the electoral roll that will be used in any redistribution starting in 2016. Questions were raised within some quarters in 2013 as to whether the rules could be slightly changed so that the disruption could be lessened while at the same time sustaining the general principle of the 2011 legislation that variations in constituency electorates should be constrained – both between the UK’s four constituent countries and within each of them. 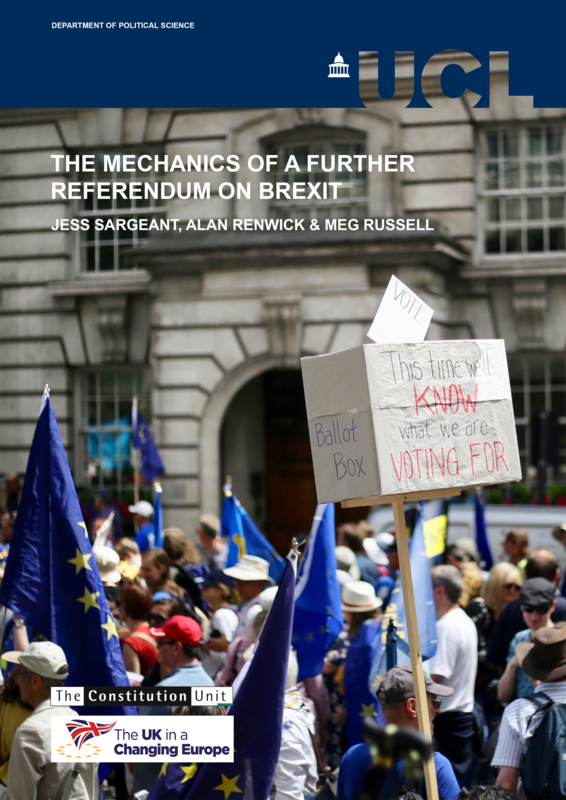 Research to that end was undertaken by the authors and published by the McDougall Trust in a report entitled Equality, Community and Continuity: Reviewing the UK Rules for Constituency Redistributions. That report was launched at Parliament in July 2014 at a meeting sponsored by senior members of the Conservative, Labour and Liberal Democrat parties. Its major findings – that disruption would be considerably less if the size constraint were 8-10 percentage points around the national average rather than 5, and if the Boundary Commission for England was prepared to split wards in creating constituencies where this appeared sensible – were generally accepted by the many MPs and other party representatives in attendance (although some Conservatives were wary about the shift from 5 per cent, believing that the consequent greater variations in constituency electorates would be undesirable and perhaps – though this was unsaid – disadvantage their party again). The reduction in the number of MPs from 650 to 600 be rescinded. Both would need primary legislation, so the Committee also recommended that the next government issue a statement no later than June 2015 setting out its policy on the rules for redistribution, to be followed by the publication of a draft Bill (to be subject to pre-legislative scrutiny) in July, with a Bill to be placed before Parliament in autumn 2015, scheduled to receive Royal Assent by early 2016. Other recommendations e.g. on the nature of the public consultation procedure, would, if taken up, also have to be included in that Bill. The recommendation that the Boundary Commissions – especially that for England – be more prepared to split wards would not need legislative change, and the Commissions have already acceded to the general principle. Would the parties act on those recommendations? Not surprisingly, they get no mention in the Conservatives’ 2015 election manifesto. When he appeared before the Committee Sam Gyimah, Minister at the Cabinet Office, indicated that the Conservatives were wedded to the 2011 changes, and the party is therefore presumably willing for a redistribution to begin in March 2016 using the same rules (but with more ward-splitting). This will result in a repetition of the majority of the consequent disruption that many of its MPs and local parties disliked last time. The final clause appears to indicate that a wider tolerance will be introduced so that the Boundary Commissions can take greater account of community ties when recommending new constituency boundaries than is possible under the 2011 Act. But it is far from an explicit commitment – especially give the Committee’s clear recommendation for action in the next government’s first month in office. Taken at face value, this wording suggests that although the general tenor of the Committee’s recommendations has been accepted, nothing will be done until a new voting system is in place. 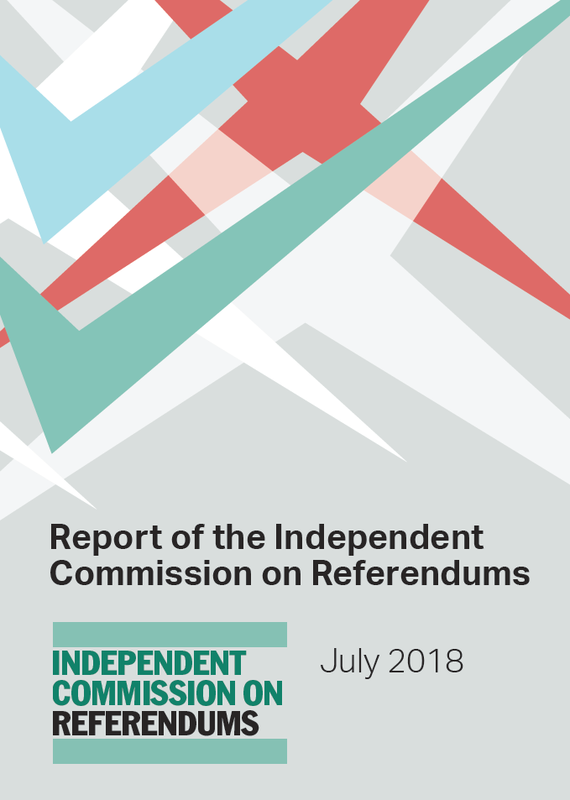 The 2016-2018 review will be cancelled, but nothing is proposed to replace it – in which case the 2020 general election would be held in the same constituencies as those used in 2010 and 2015. (In England those seats were defined using electoral data for 2000, meaning that the subsequent extensive population changes – plus those in the size of local electoral rolls after change in the registration process – would not be reflected, almost certainly ensuring greater electoral inequality than is currently the case). So two parties, who may together form the core of the next government, have apparently signed up in general terms to the Political and Constitutional Reform Committee’s recommendations (though the Liberal Democrats have not accepted that the number of MPs should be returned to 650), but neither has made a clear commitment to amend the current legislation, let alone on the needed timetable. If Labour forms a majority government, will it act in June 2015 as the Committee recommended? Or, if it and the Liberal Democrats negotiate a coalition (or some other lasting agreement), will the Committee’s recommended changes be a priority on which they agree – and on which they will act in June 2015? Or, if the Liberal Democrats negotiate a coalition (or some other lasting agreement) with the Conservatives, will they insist on cancelling the 2016-2018 review, or will they let it go ahead in line with the Conservatives’ implicit intention? Or…..? Quite simply, we don’t know the answers. The two parties have been too vague in their manifesto statements to indicate what priority they give to this matter: the shape of the House of Commons post-2020 remains unclear. 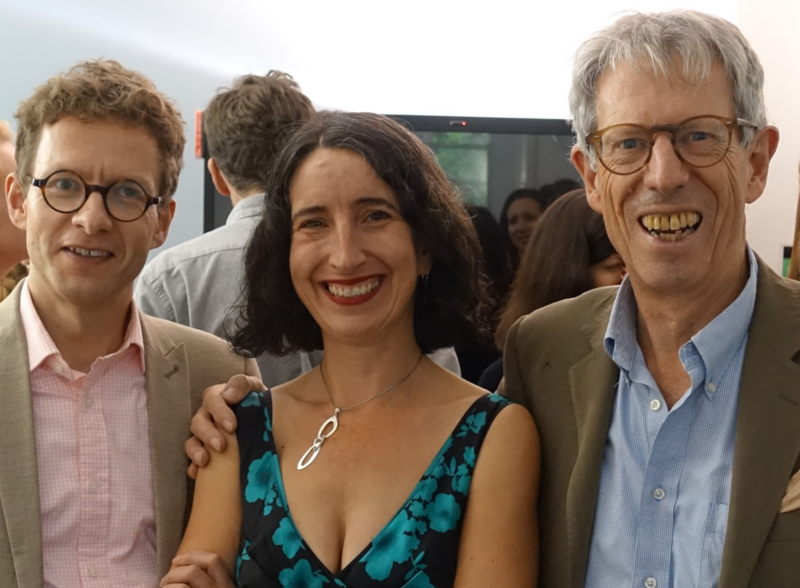 Ron Johnston is a professor in the School of Geographical Sciences at the University of Bristol; David Rossiter is a retired Research Fellow who formerly worked at the Universities of Bristol, Leeds, Oxford and Sheffield; and Charles Pattie is a professor in the Department of Geography at the University of Sheffield. 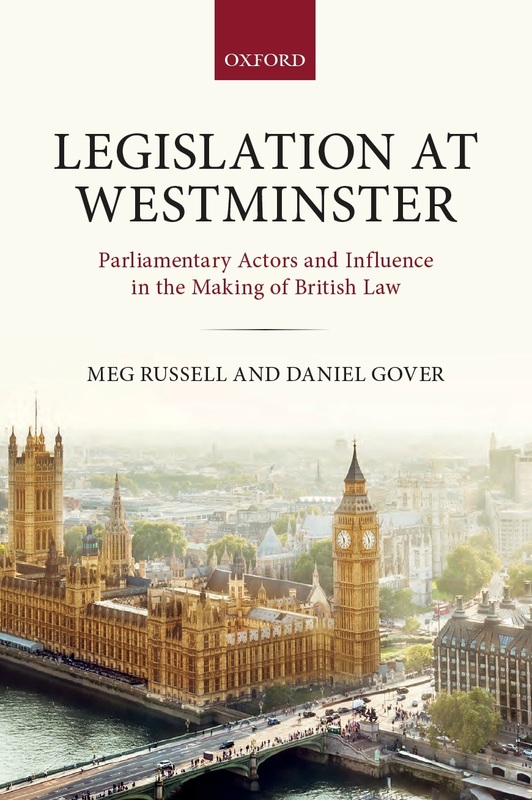 They have written together on the Boundary Commissions and constituency definition in the UK since the early 1980s and co-authored The Boundary Commissions: Redrawing the UK’s Map of Parliamentary Constituencies (University of Manchester Press, 1999). This entry was posted in Elections and referendums and tagged 2015 general election, boundary changes, Charles Pattie, David Rossiter, parliamentary boundaries, Ron Johnston. Bookmark the permalink.